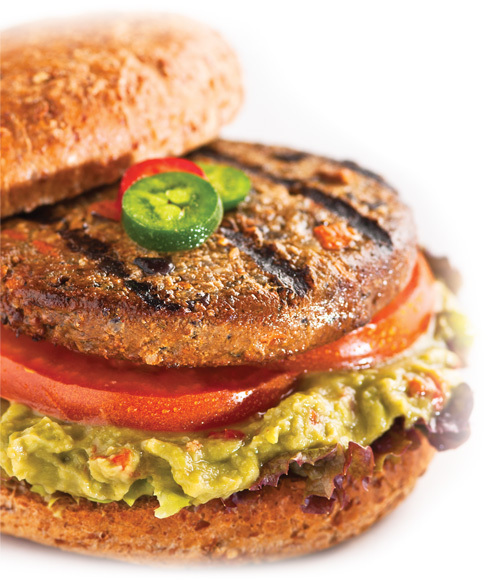 With jalapeno, cilantro, and black beans, these vegan burgers add the flavors of the Southwest to any meal! With jalapeño, cilantro and black beans, these zesty veggie burgers add a southwestern kick to any meal! This heartyburger is a good source of plant-based fiber and protein. 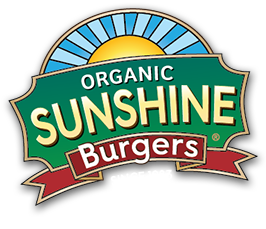 Black Bean South West Sunshine Burgers are also a good source of vitamin A, vitamin E, magnesium, iron and omega-3 essential fatty acids. 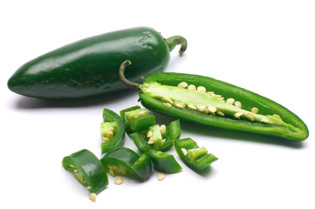 Great on the grill or crumbled in tacos with your favorite fixings.